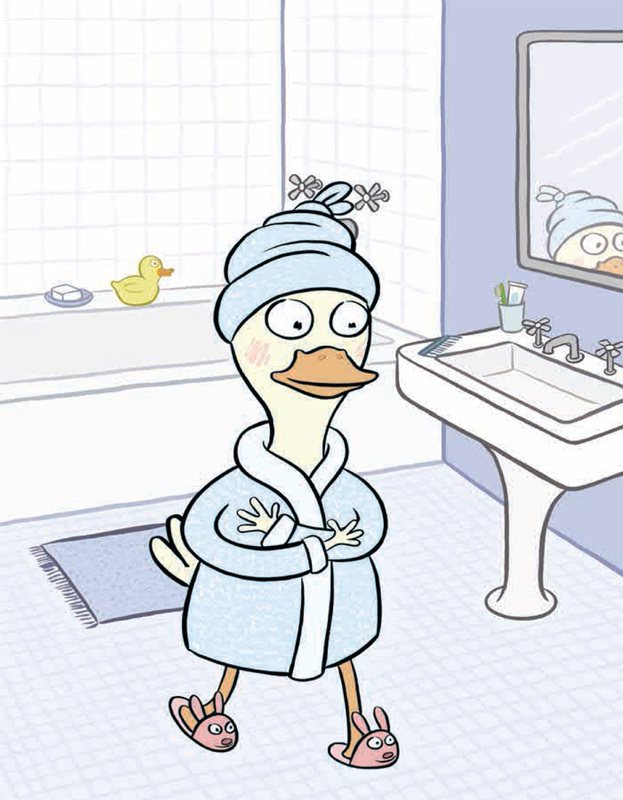 Theodora is a perfectly normal duck. She may swim with a teacup balanced on her head and stay north when the rest of the ducks fly south for the winter, but there's nothing so odd about that. 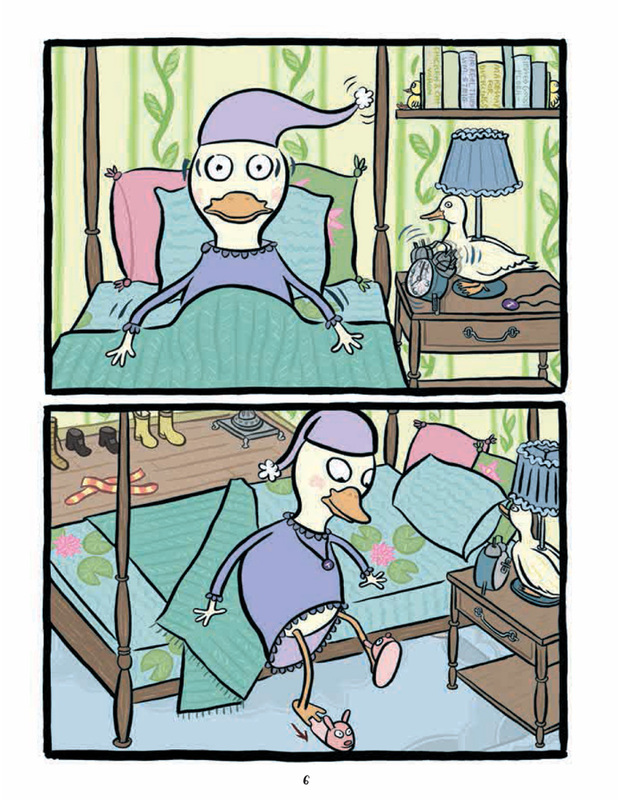 Chad, on the other hand, is one strange bird. Theodora quite likes him, but she can't overlook his odd habits. It's a good thing Chad has a normal friend like Theodora to set a good example for him. 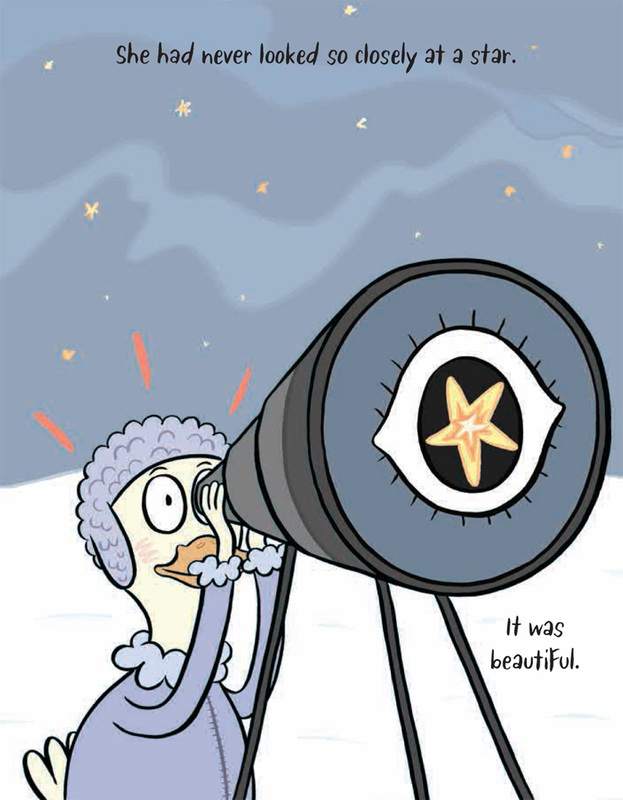 Sara Varon (Robot Dreams) teams up with Cecil Castellucci (Grandma's Gloves) for a gorgeous, funny, and heartwarming examination of the perils and pleasures of friendship. 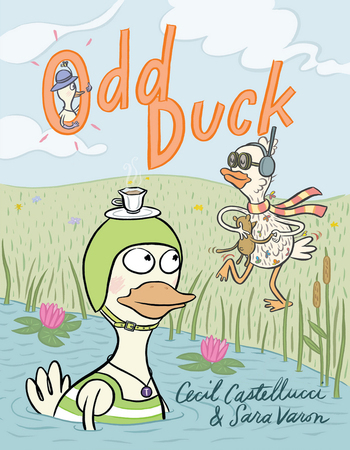 Cecil Castellucci's books include Boy Proof (Candlewick, 2005), The Plain Janes (Minx/DC Comics, 2007), and The Year of the Beasts (Roaring Brook, 2012). 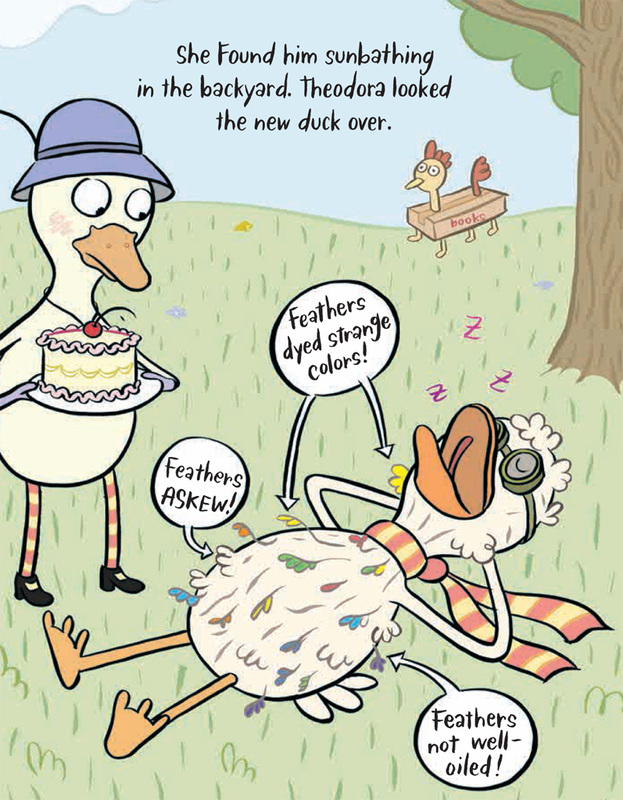 She collaborated with artist Sara Varon on Odd Duck, a graphic novel for young readers. She is the YA editor of the Los Angeles Review of Books and a two time Macdowell Fellow. She lives in Los Angeles. Originally from the Chicago area, Sara Varon now resides in Brooklyn, New York. When not drawing, she likes to visit the flowers in her yard and pet the neighborhood dogs. 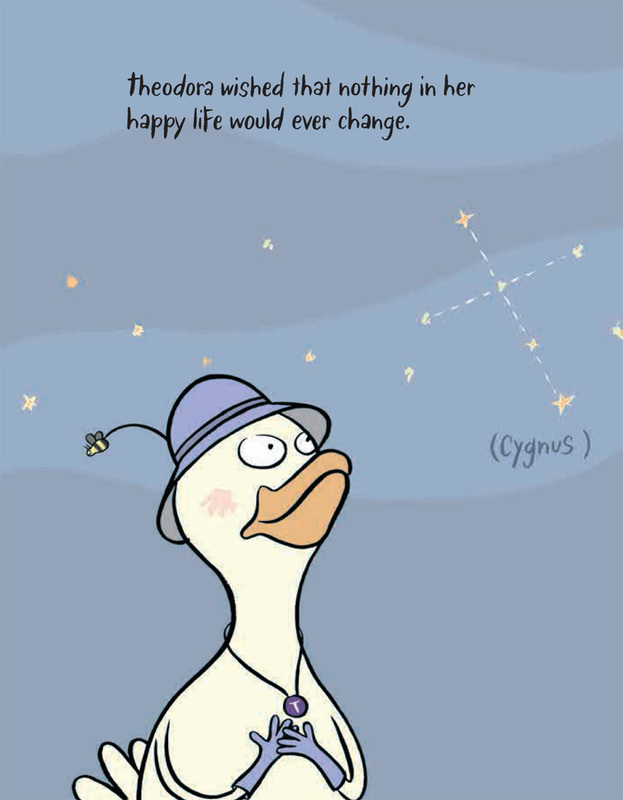 Like Theodora, she might be considered an odd duck. 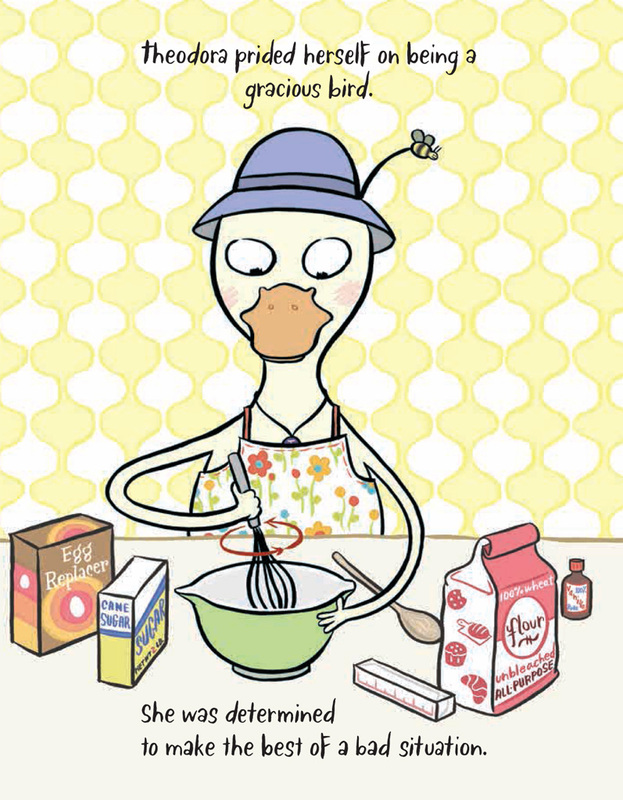 Her books include Robot Dreams, Bake Sale, Chicken and Cat, and Chicken and Cat Clean Up. 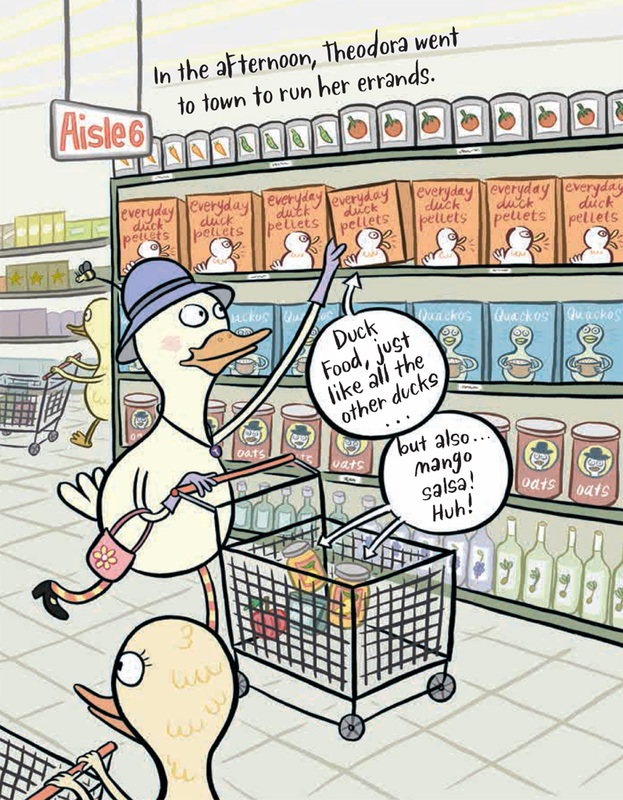 Odd Duck is her most recent graphic novel.